25 killer photos of Thailand | The most amazing photos EVER! No matter how many countries we will visit in this world, Thailand will always have a special place in our hearts. ‘The Siam Kingdom’ was our first overseas destination. We felt in love with it right away! Everything about Thailand is perfect- delicious food, always smiling people, stunning nature and low prices. No wonder that it’s in the top 10 most visited countries in the world! We have been almost everywhere in The Land of Smiles- from Northern Chiang Mai to Southern Hat Yai. 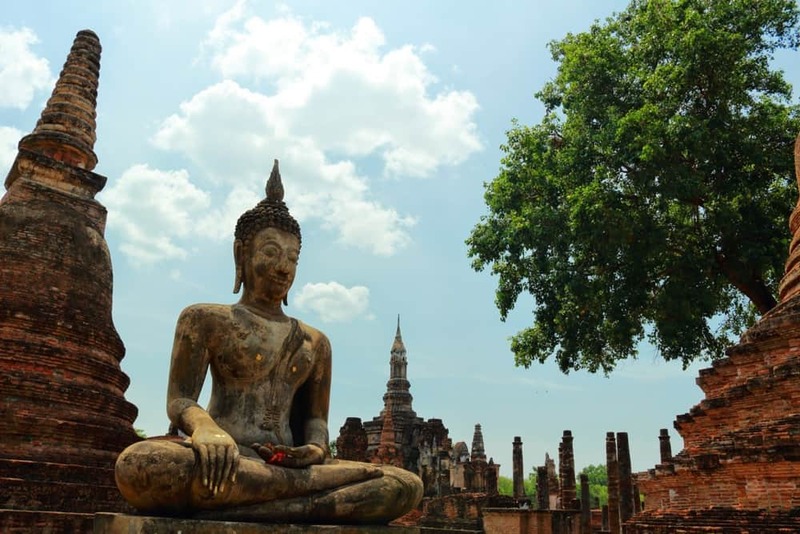 In this post we are sharing with you the most stunning photos of Thailand. Hope you we will enjoy them as much as we do :). Doesn’t it look amazing? We have captured this burning sky few months ago when we were in Phuket. 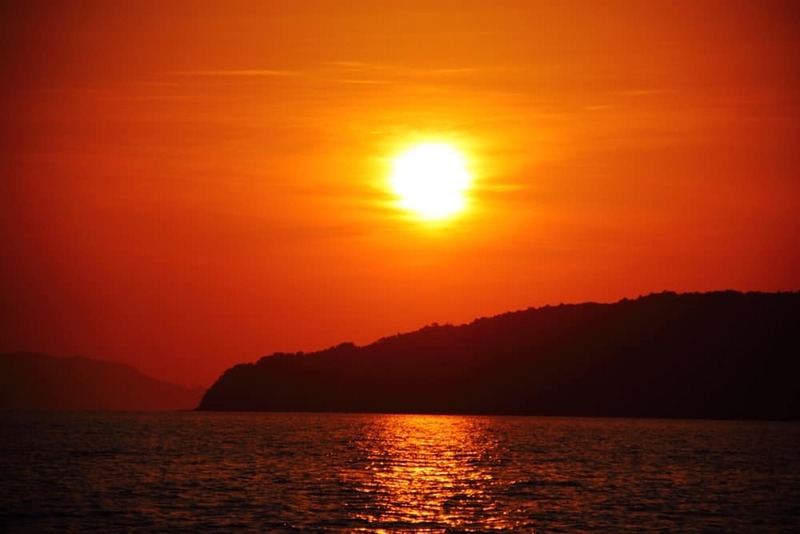 We can’t say we have been lucky- it is quite easy to spot a sunset like this in Thailand! This country really is like a heaven on Earth. 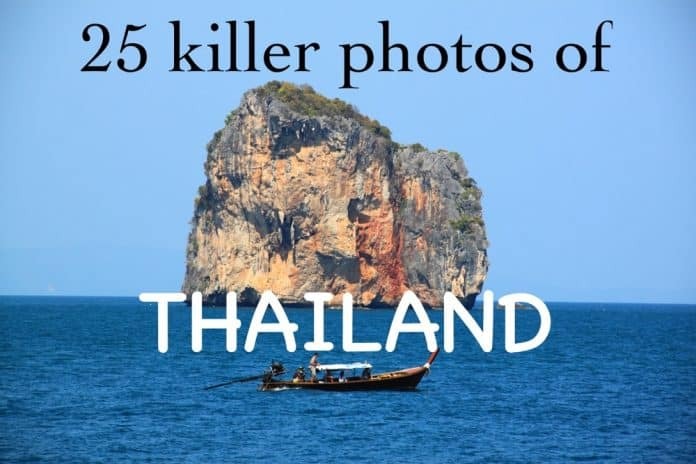 All these photos of Thailand that you can see in the Internet are real. You don’t have to be a skilful photographer to take an amazing picture of the Thai paradise. Only few people know about Sukhothai Historical Park. It is situated between Bangkok and Chiang Mai, so most tourist just don’t think about visiting it. Shame on them! Sukhothai is thousand times better than the famous Angkor Wat in Cambodia. This place cannot be missed while being in South East Asia. The ancient sculptures and temples of Historical Park are just amazing. Sukhothai is also a great photography spot. We took there one of the best photos of Thailand that we have in our collection. Wat Rong Khun also known as The White Temple looks like it was the part of the fairy tale, not a building in a real world. 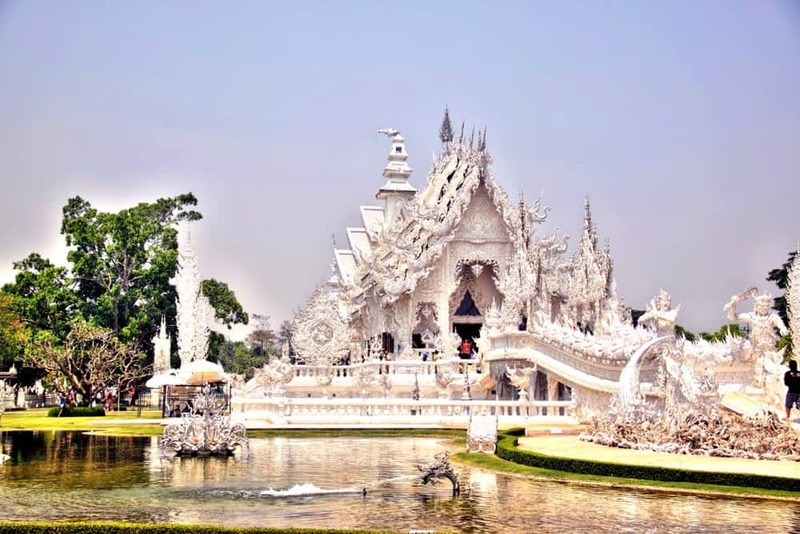 It is situated in Chiang Rai and it is one of the private temples of Thailand. Doesn’t it look amazing? Wow! Even though we have been there, we can stop looking at this picture. We took this photo at Koh Larn island, close to the famous Pattaya. We still can’t believe how clear is the sea water in this area of Thailand. Looks like a paradise, huh? 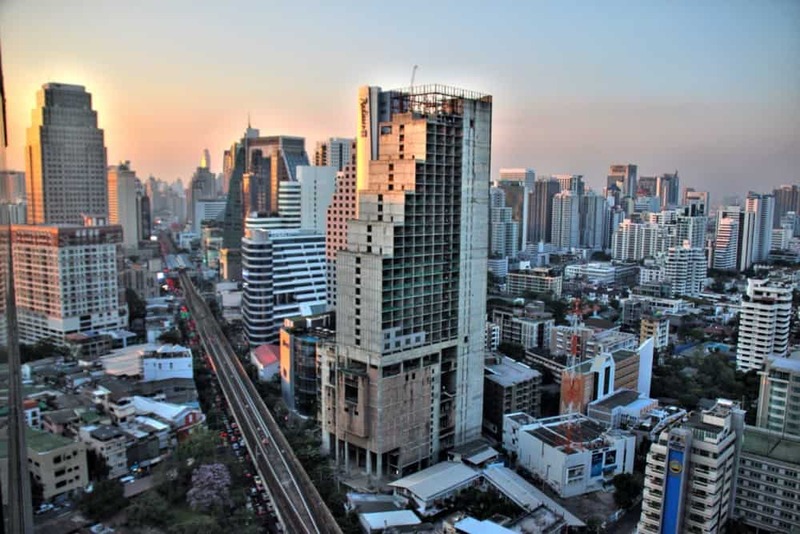 Bangkok is a huge metropolis, that is so different than all the other places in Thailand. You can’t get away from the hustle and bustle of this city but you can get used to it. You can even start to love it after some time! 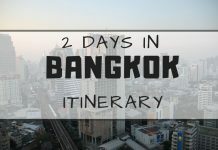 We can’t imagine visiting Thailand without spending at least few days in Bangkok. There is something immersive about this city. We just love it. We met this guy on the way from Pai to Chiang Mai. He was walking on the street just like that, with no chains, leashes or anything that would bound his moves. 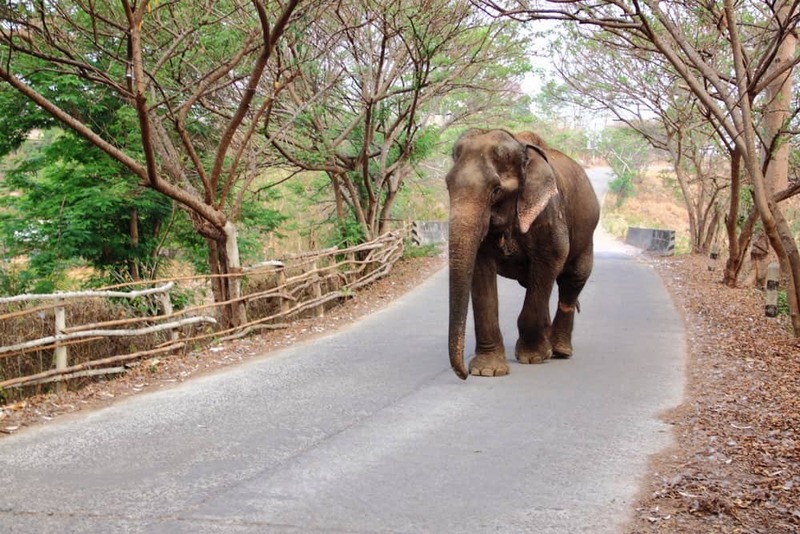 It is terrible that the view like this is so unusual though… Most elephants in Thailand are treated badly and they are only used as tourist attractions. We should all remember to visit only happy elephants and never support exploitation of these poor animals. Isn’t this view heartbreakingly beautiful? We have spotted this amazing sunset at the famous Railay beach. It looks almost unreal! It is one of the best photos of Thailand that we have ever taken. 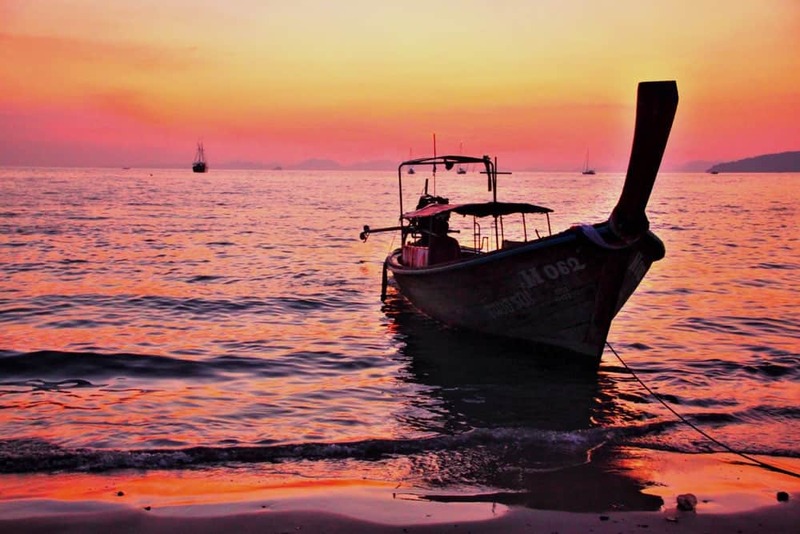 The boat on the calm Andaman sea bathed in pink sunshine looks more than amazing. 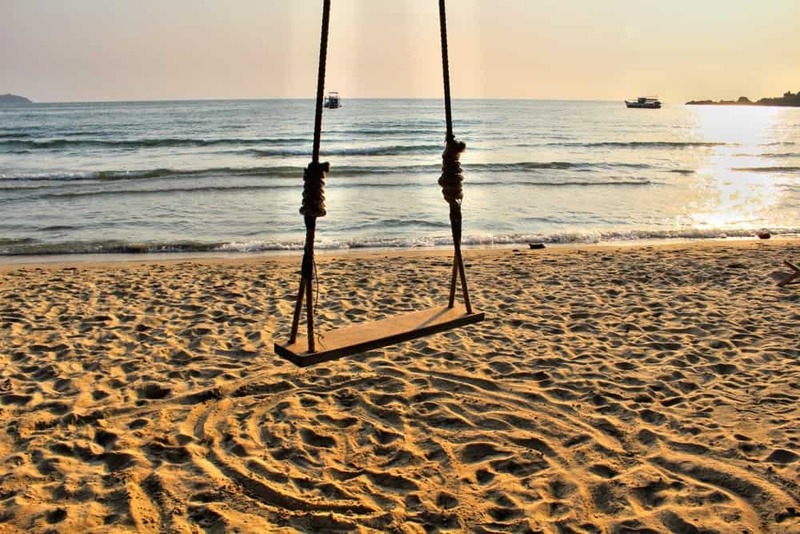 One thing we love about Thailand is these cute swings that can be found on almost every beach. This one is situated at Koh Chang (Elephant) island, close to the Cambodian border. What can be better than sitting on the heavenly swing like this with the sea view and white sand under your feet? Phuket island is the most popular place in Thailand. Even though it is sometimes too commercial, you still can find the paradise beaches with the crystal clear sea water there. This photo was taken in Kata Noi. Isn’t it awesome? Yes! THIS is why everybody should visit Thailand. 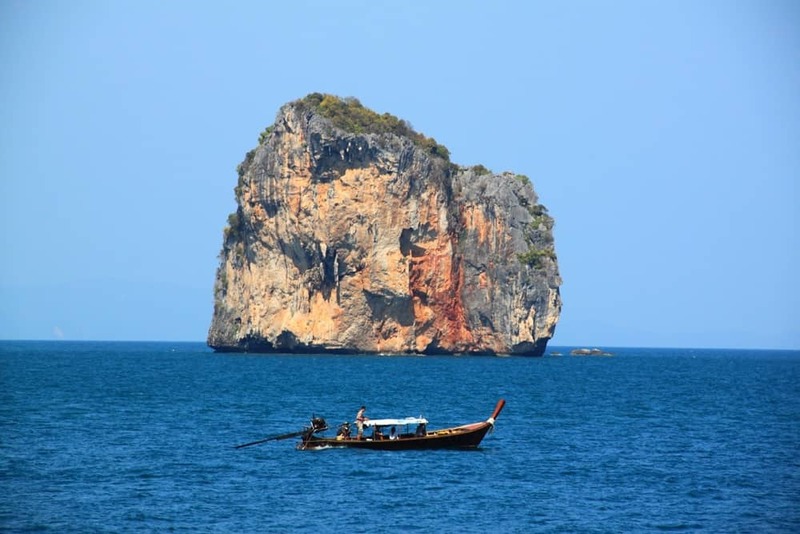 Krabi is one of our favourite areas of Thailand. Limestone cliffs pointing out from the sea are unique on the global scale. They can be only found in few places in the world: Guilin in China, Halong in Vietnam, El Nido in Philippines and of course Krabi in Thailand. 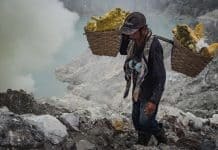 These limestone formations look almost unreal! In the places like this you can truly admire the beauty of our Earth. We have stumbled upon this amazing procession in Wat Chedi Luang temple in Chiang Mai. It is pretty unusual to see monks dressed in white robes. They usually wear orange colour. You can see them walking barefoot every morning, gathering food, money and blessing local people. After reading about it in the Internet, we found out that white robes are worn by boys who are preparing to become monks. 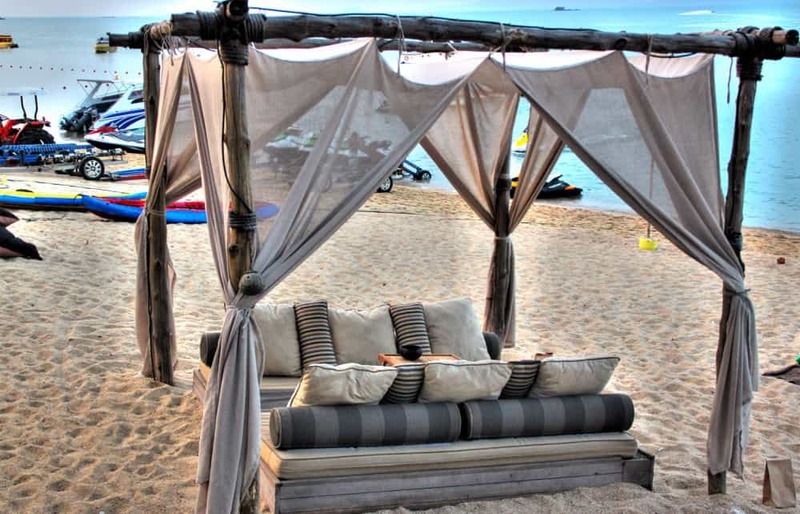 Who wouldn’t like to lie on this beach bed and forget everything else? 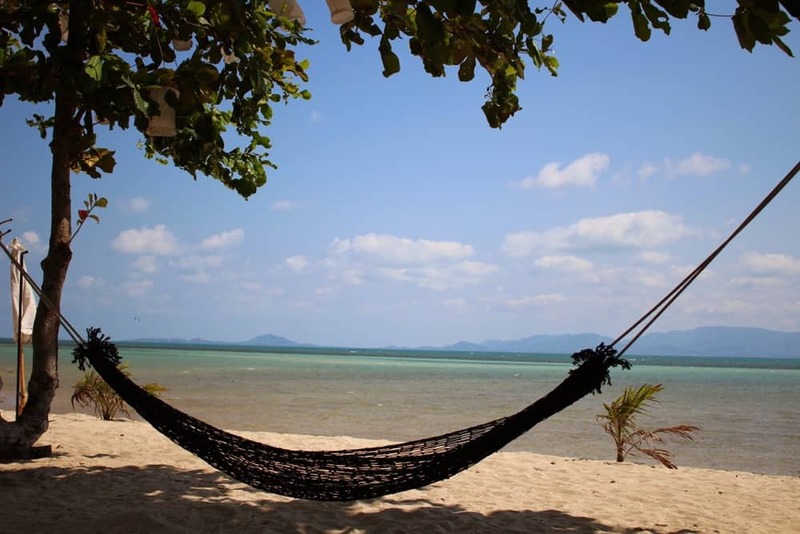 We have found this relaxing spot on Koh Samui island. It was a part of the restaurant and bar. 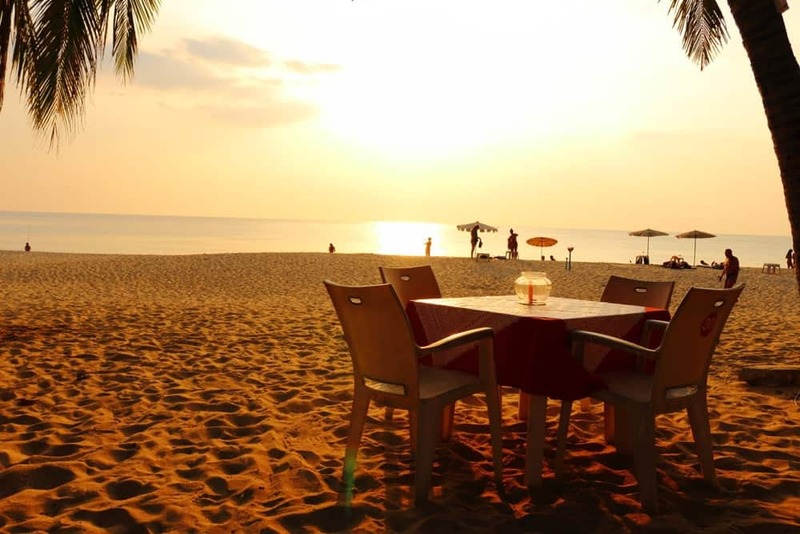 We can’t imagine better place for watching the sunset and spending a romantic evening together! 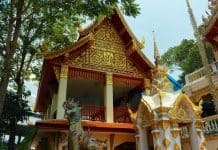 Hidden gem of Bangkok! Not many tourists have heard about the Asiatique. It is more a local place. What we loved the most about it is the Mekong ferris wheel. The view from the top of it is pretty amazing. 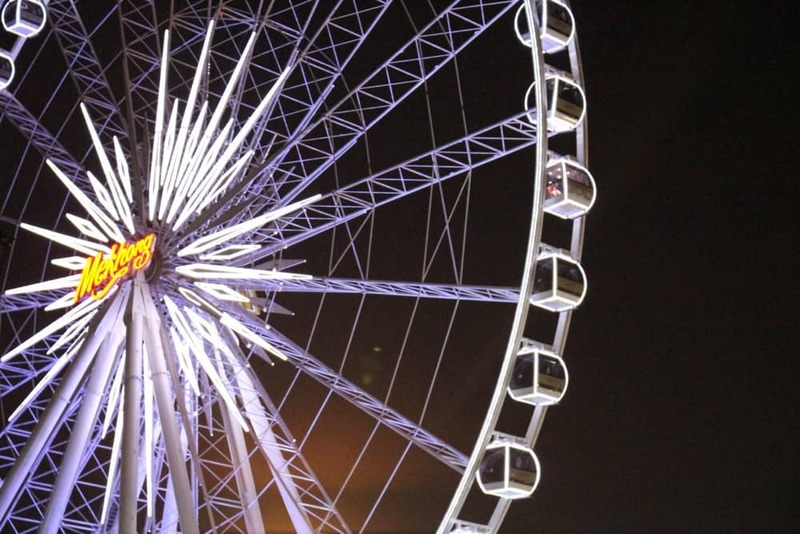 If you want to truly experience the Thai culture, visit Asiatique at night. This is the first beach hammock we have seen in Thailand. We just couldn’t resist lying there, watching the beautiful sea and thinking about how blessed we are! The photo was taken at Koh Phangan island, famous from the Full Moon party. Isn’t it amazing? Hands up who have heard of the Dragon Women and the Long Neck Tribe? We have been fascinated by this Burmese refugees before we even came to Thailand. 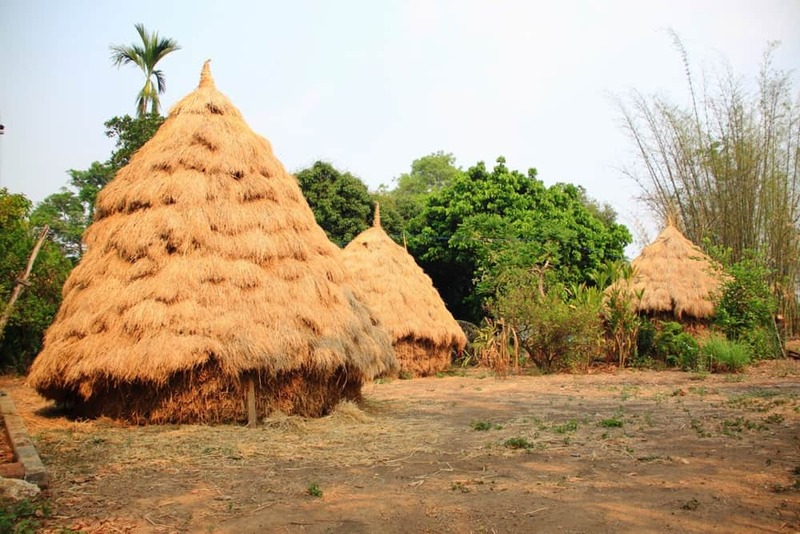 We knew that we have to visit Kayan Padaung tribe during our trip to Northern Siam. 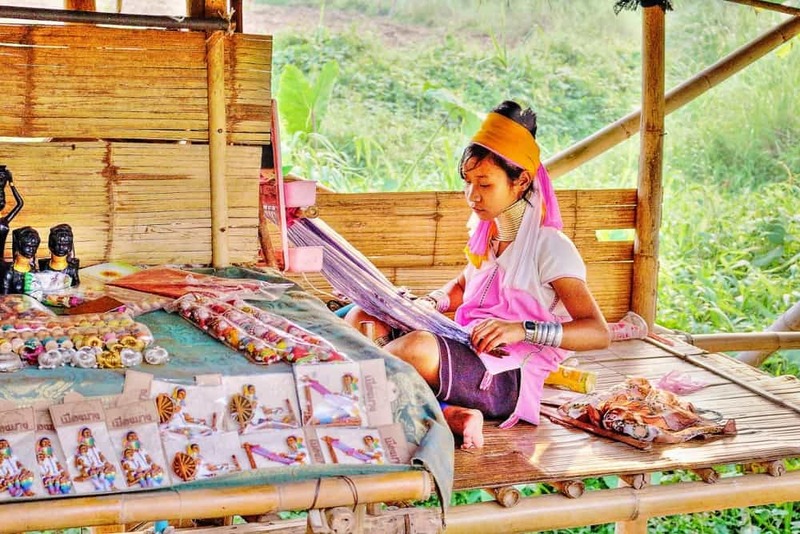 Long Neck women live in a Chiang Rai province. They wear brass coils around their necks to look more beautiful. There are many theories about their style. Some people said that this metal is protecting them from wild animals attacks. And some that it just a part of the culture. 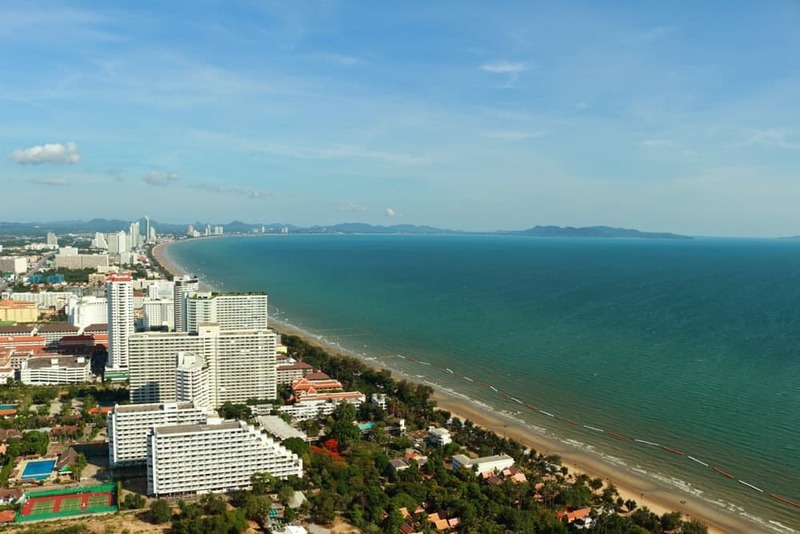 We absolutely love the view from the Pattaya Tower! 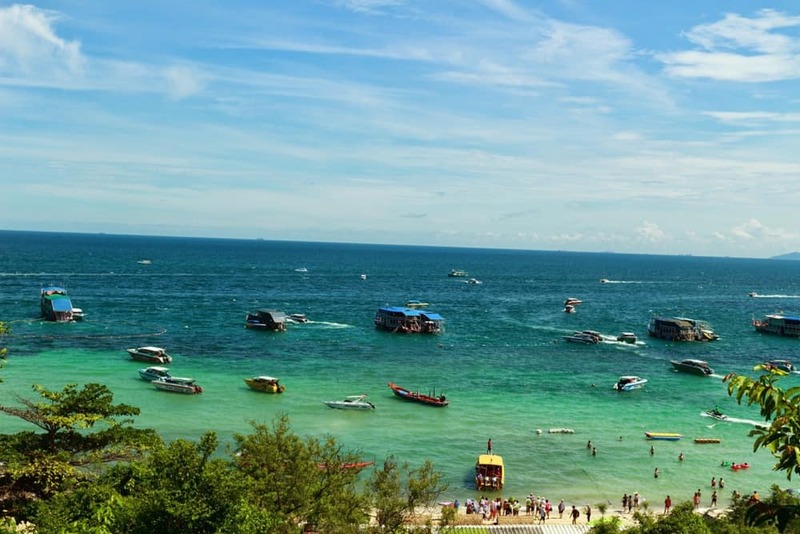 Even though Pattaya had its glory days more than 20 years ago, it still haven’t lost its charm. It’s worth going there for the views like this. One of the best waterfalls of Thailand! Mork Fa is situated about 50 kilometres (32 miles) north from Chiang Mai. 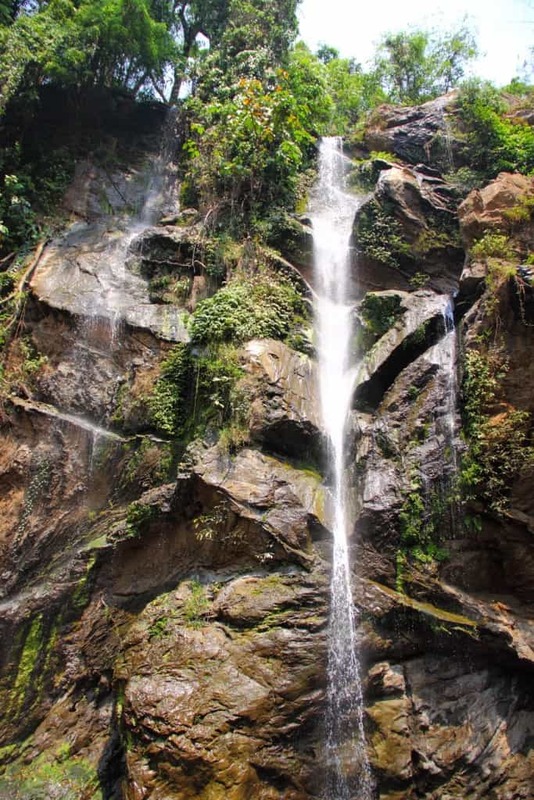 The waterfall is 60 metres high and it is more than amazing. You won’t see many tourist there, so it is very likely that you will be able to swim in the cold spring water all by yourself! What can be better than enjoying a quiet moment close to the nature? Not to mention taking one of the best photos of Thailand that will always remind you the beauty of Mork Fa. 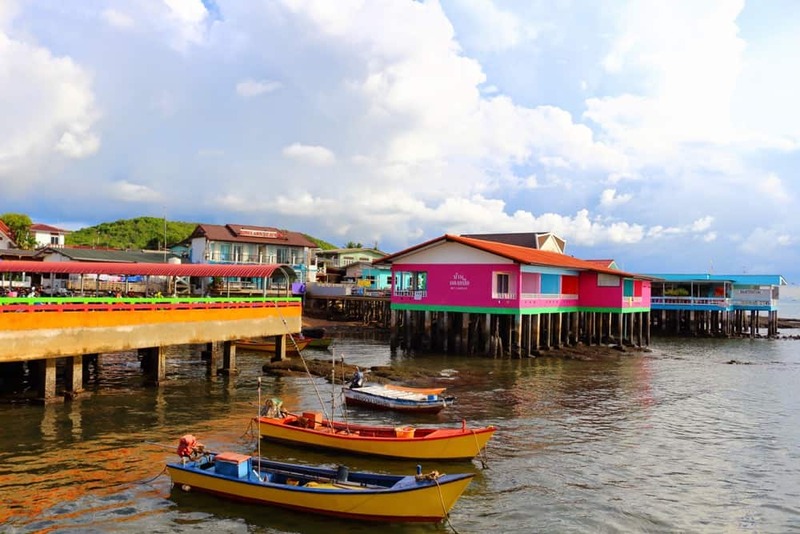 When we first saw these cute, colourful, overwater bungalows, we knew right away that our stay at Koh Larn will be amazing! We weren’t wrong. We had a blast on this island and we will definitely come back there one day in the future. 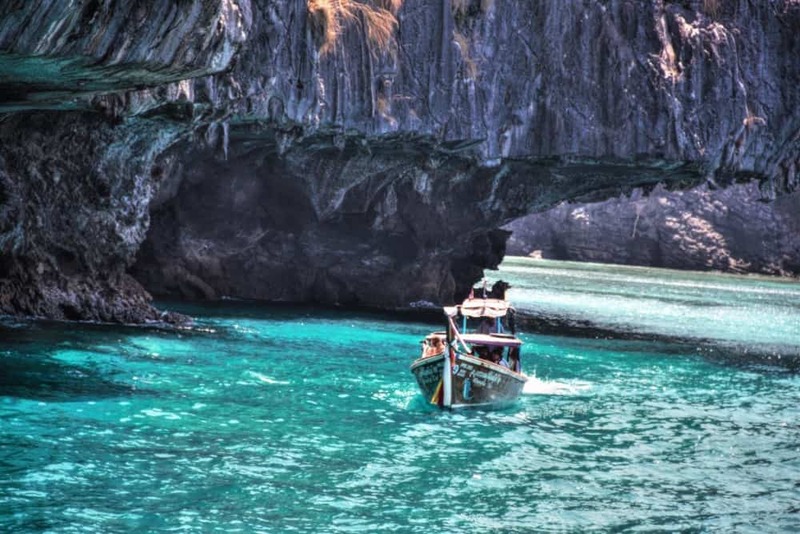 Almost all the gorgeous photos of Thailand that you can see in the Internet are taken at Koh Phi Phi island. The crystal clear water, amazing sea life and white-sand beaches make this place look like a heaven on Earth! It is almost too beautiful to be real. We love the rural area of Thailand. Beautiful country cottages with the straw roof are something that cannot be missed. Most houses like this have hammock on the front. The residents of the cottage are always friendly, smiling and curious. We never knew if we were greater attraction to them or they were to us! 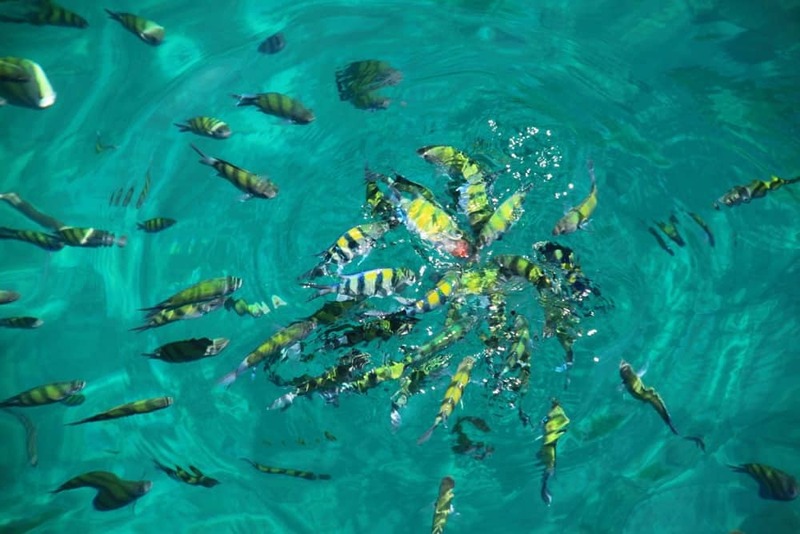 Water of Andaman sea is warm, that is why it is home for some amazing and colourful creatures! One of the best water sports in Thailand are viving and snorkeling are. Don’t worry if you can’t swim though! The sea water is clear enough to watch the fish from the shore or a boat. And of course take photos of Thailand that you will never forget! Koh Phangan is one of our favourite islands in Thailand. It is great not only for the (Full Moon) party. 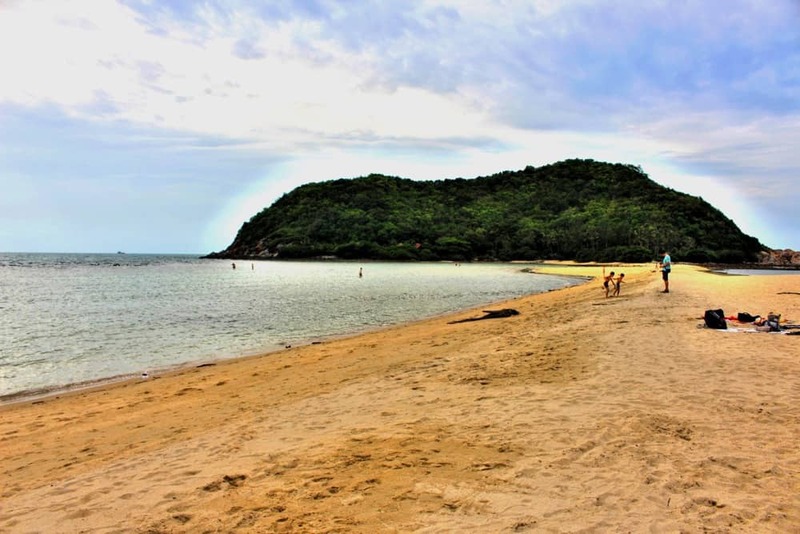 It also has some amazing beaches and it’s not as crowded as the neighbouring Koh Samui. Our favourite place at Koh Phangan is this small island connected to it, that you can see on this picture. Its name is Ko Ma and it is just stunning! One last picture of the sunset. We just couldn’t resist spending every evening at the beach and watching the sun goes down while being in Thailand. This photo was taken at Surin, Phuket. Isn’t it awesome? 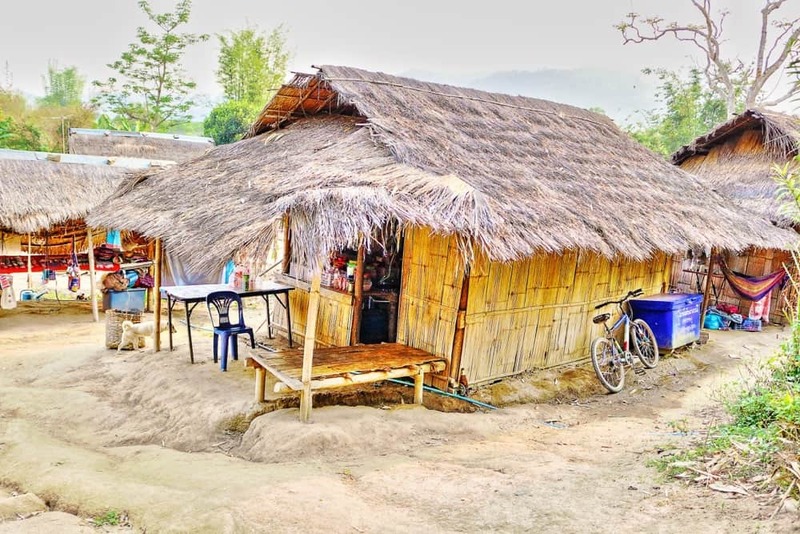 Last but not least- hay cottages in Pai! The rural areas of Thailand are more than amazing and it is worth to visit them for the views like this. Koh Samui is great. We’ve spent 2 amazing weeks on this beautiful island this year :). hej. Mam pytanie czy w ambasadxie tajlandii w Polsce mówią po polsku? moi rodzice będą wyrabiać wize (pobyt ponad 30 dni ) i zastanawiam się czy sami sobie poradzą czy muszę z nimi jechać. będę wdzięczna za podpowiedź.